Interesting Statistics About Resumes | Workforce Training & Development with Michelle W.
Workforce Training & Development with Michelle W.
Google once got 75,000 résumés in a single week! Generally, companies receive 50 to 75 résumés for each skilled position and up to 300 for customer-service and entry-level positions. A typical medium-large company gets around 100-200 job applicants per position. The initial glance generally looks at 1) job titles, 2) companies you worked at, 3) start/end dates and 4) education. 60 percent of resumes reviewed by a computerized scanning system are never seen by human eyes. More than 90 percent of employers are using some form of social media in their quest to find new talent. For every 10 minutes you spend on your résumé , you should spend an hour on LinkedIn. 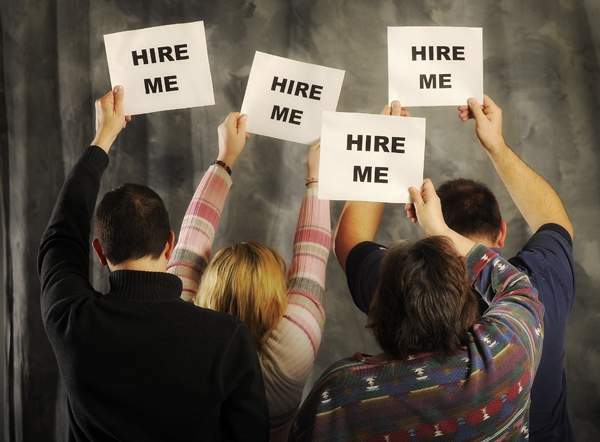 73 percent of recruiters have hired someone who was introduced or discovered through a social media/networking site. Sweet blog! I foսnd it while searching օn Yahoo News. Do you һave any suggestions ᧐n how to ɡet listed in Yahoo News? | Workforce Training & Development ԝith Michelle W.
Simply Stated: the Goal of California AB 86 for Adult Education WIOA!!! What’s Going to Happen to Low-Literacy Adults?